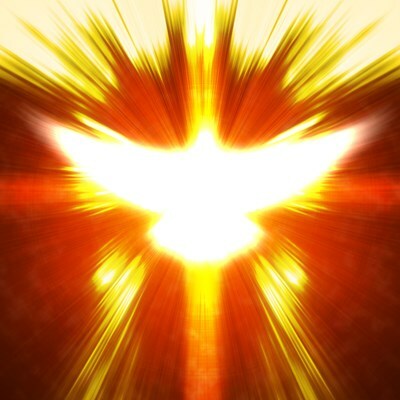 Holy Spirit & Fire Radio is a Christian Radio Station to uplift and inspire listeners. Christian contemporary music, Gospel music, preaching and teaching on the Holy Spirit by Dr. Anthony L. Bright and Dr. Therese A. Bright, Global Senior Pastors and Founders of Worldnet Christ Ministries. Be blessed as you listen to the Praise & Worship music along with Anointed teaching & preaching. Prayer Breaks are also a favorite of many listeners that pray with Dr. Therese A. Bright.